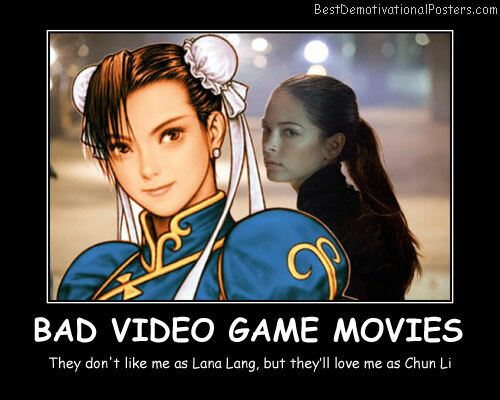 And Don't Forget - Player 1 is on top. 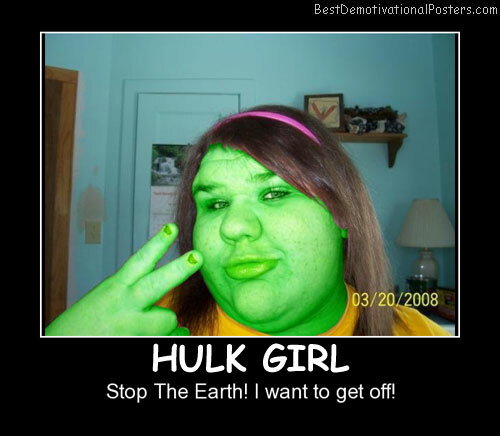 Hulk Girl - Stop the earth! 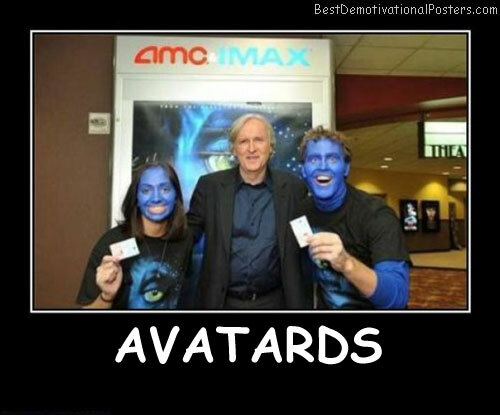 I want to get off! 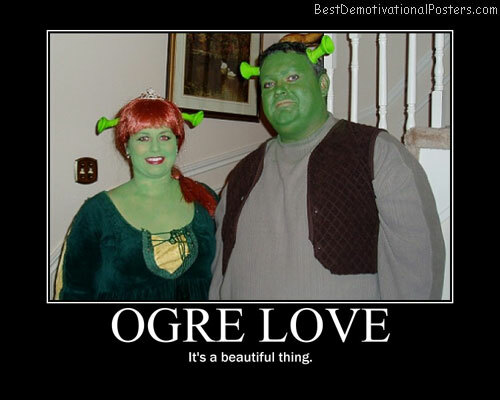 Ogre Love - It's a beautiful thing. 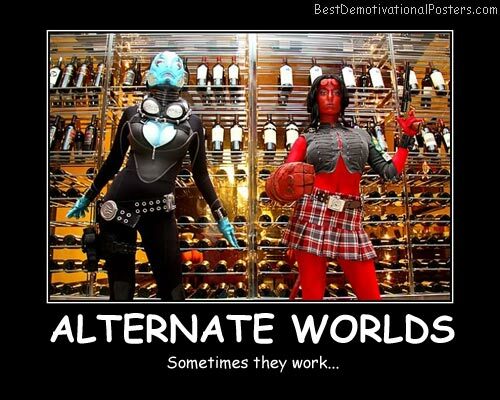 Cosplay Assets - I'd buy that for a dollar! 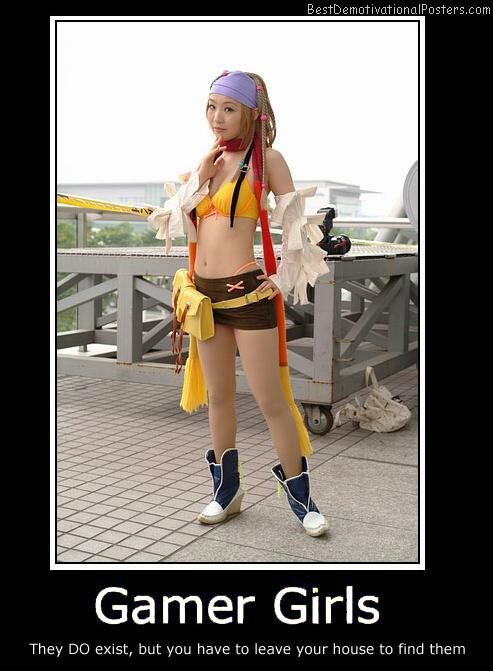 Gamer Girls - They do exist, but you have to leave your house to find them. 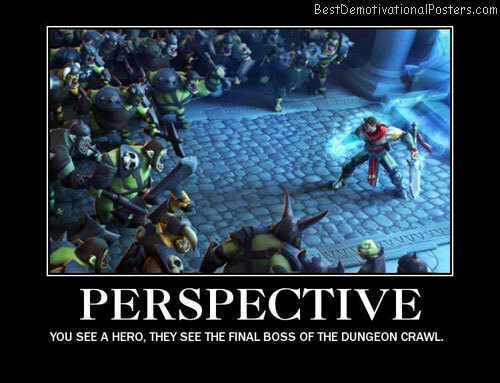 Perspective - You see a hero, they see the final boss of the dungeon crawl. 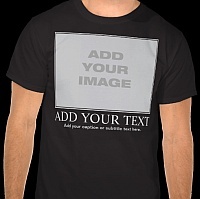 Cataclysm In My Pants - It's erupting! Little Bo Peep - Just became a favorite fantasy. 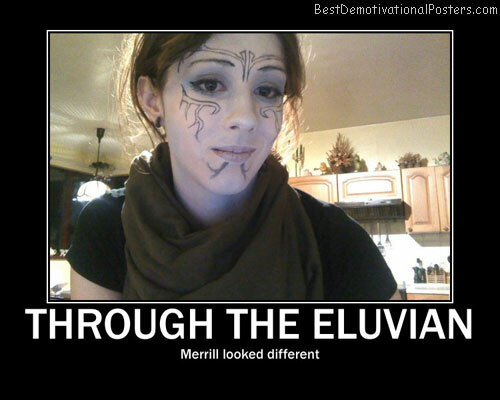 Through The Eluvian - Merrill looked different. Hope - Because she just might want to hear about your 12th level Paladin.